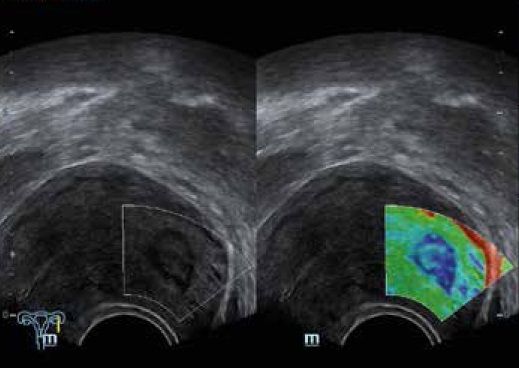 Ultrasound is an extremely safe, noninvasive imaging modality using sound to provide an image of your anatomy, much like a submarine uses sonar to see underwater. Our two units are Mindray DC-8 units which use 3T transducer technology. This technology increases bandwidth and ultrasonic transmission frequencies which provides better penetration at higher frequencies, thus increasing overall image resolution. We can use this versatile machine to detect blood flow in vessels, look at a fetus in the womb without exposing it to radiation, or as a guidance system for biopsies and drainages.